On the hunt for an Acura dealership near Jenkintown? You’ve come to the right place! 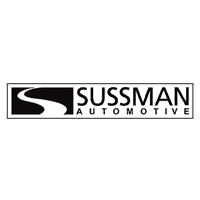 As Sussman Auto Group, we provide shoppers in the Jenkintown area with a vast and varied Acura selection as well as all the financing and maintenance services you need. On this page, you’ll find more information about how we take care of you as both a car shopper and a car owner. Read ahead to get started! When you shop with us, you’ll be shopping one of the most extensively stocked Acura inventories in the area. 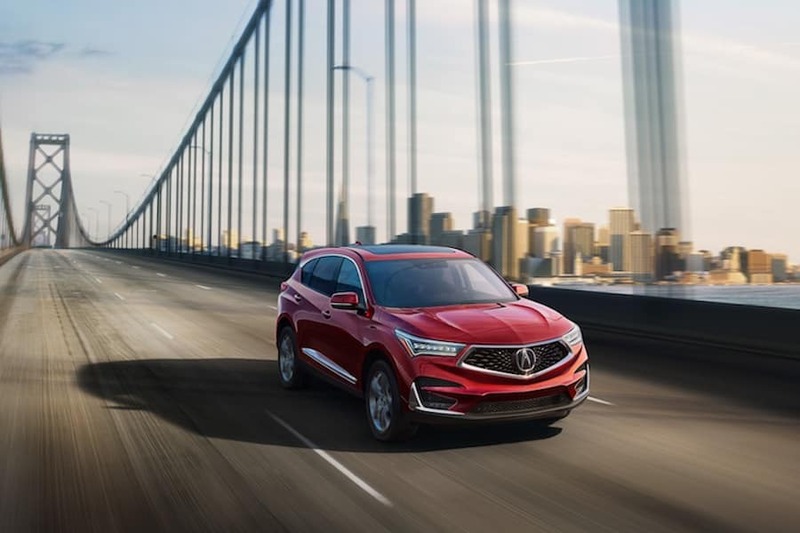 We proudly carry all of the newest and most highly sought-after models including the 2019 Acura MDX, the 2019 Acura RDX, the 2019 Acura TLX, and more. Even if you’re looking for quality pre-owned Acura vehicle, we’ve got you covered. No matter what is on your next-car wish list, our sales team is committed to getting you behind the wheel of the perfect new, used, or certified pre-owned Acura vehicle for you. In our Acura finance center, you’ll find a team of friendly finance professionals that are excited to work with you regardless of your budget. They’ll sit down with you to go over your buying and leasing options and work with you to put together a payment plan that you feel confident about. Expedite the finance process with our secure online finance application. We know how much you care about and rely on your Acura vehicle. That’s why we provide Acura car owners near Jenkintown with a full-service Acura service center. 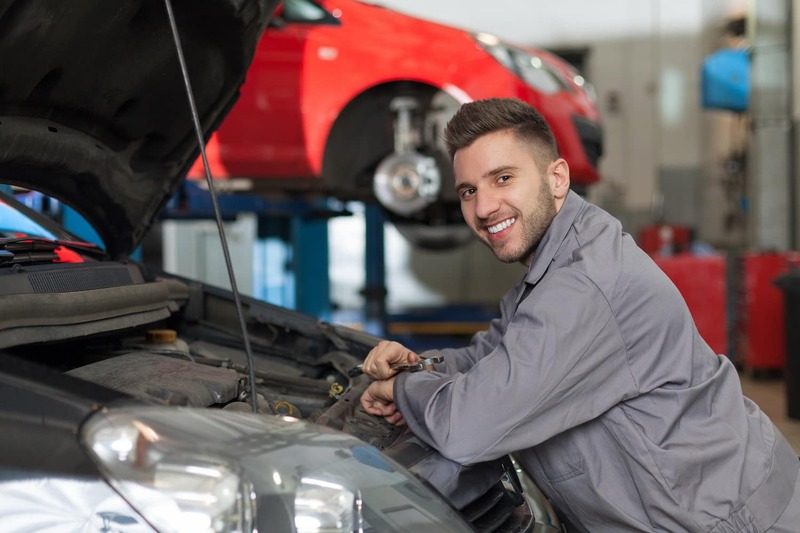 Here, you can have any maintenance or repair need met by our team of expertly trained service technicians. Prefer to do your own maintenance at home? We have you covered with our parts department. Order all of the parts and accessories you need can be ordered through our website or over the phone. Then, our parts professionals will have your parts order ready to pick up in no time. In your next Acura vehicle, you’ll be able to see all of Jenkintown and beyond. Head over to The Wet Whistle Bar & Grill to grab a pint and a bite to eat with some friends, or get active at the nearby Philadelphia Rock Gym. You can also take your reliable Acura on a short road trip south to check out the city of Philadelphia. Grab an authentic Philly cheesesteak and visit the Philadelphia Museum of Art. Visit Your Jenkintown Acura Dealer! We at Sussman Auto Group are thrilled that you decided to stop by today to learn more about who we are and what we have to offer as your Jenkintown Acura dealership. Now, it’s time to get the ball rolling on finding your next Acura vehicle with us. Browse our whole Acura inventory right on our website. When you find something that you can see yourself in, give us a call to schedule a test drive!